Where do Washington and Baltimore rate compared to other major cities? WASHINGTON — Real estate listing firm Redfin’s latest report of Best Cities for Public Transit keeps D.C. at No.4, but the region’s “transit score” fell further than any other major city on the list. The score comes out every two years, and is based on how convenient a city’s public transportation system is for users. New York, San Francisco and Boston rank as the top three, unchanged from 2016’s report. Washington’s “transit score” dropped 2.2 points in 2018. Redfin attributes the change to reduced service by Metrobus and Metrorail. Some bus routes were discontinued and the frequency of trains during rush hour was lowered. 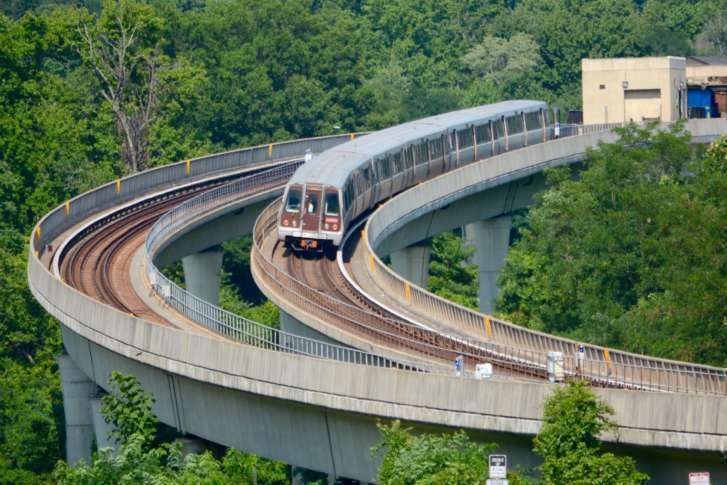 “Once touted as the gold standard for public transit, D.C.’s Metro is now reckoning with decades of deferred maintenance,” said Redfin Washington, D.C. agent John Marcario. Despite the lower score, access to public transportation is still a top priority for D.C. homebuyers, who are willing to pay a premium to live near a Metro station. Redfin calculates its score by looking at the relative usefulness of public transit routes near a given location, including distance, frequency and type of route. It is based on data published in the General Transit Feed Specification format by transit agencies across the country. Seattle and Raleigh, North Carolina posted the greatest improvements compared to their scores in 2016.